Naoshi Komi's Nisekoi is the manga equivalent of vanilla frozen yogurt: a sub-par take on an already boring flavor. It's not wholly unreadable, but it would be so easy to find something better. Literally everything in Nisekoi has been done before—frequently and in far more creative ways. But even that would be forgivable (I like cliched stories, as long as they're done well! ), if the author hadn't stretched it out to a whopping twenty-five volumes, even though there's barely enough plot to justify, like, four. 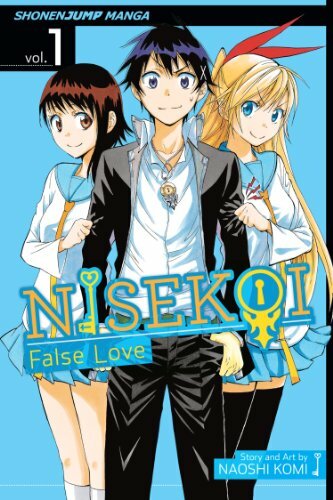 Sure, you can read Nisekoi if you have $250 to spare and literally nothing else to do with your time, but the world is full of better choices.